At Hermann Furniture, we do Fall and Halloween up big! 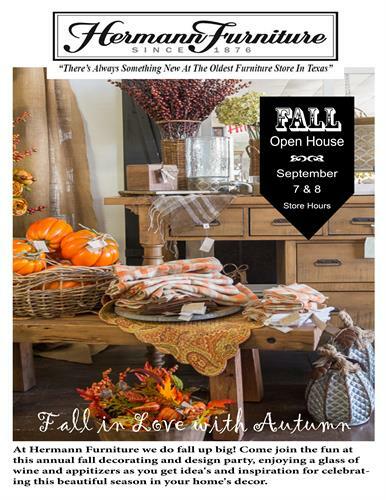 Come join the fun at this annual Fall decorating and design party. this beautiful season in your home's decor.